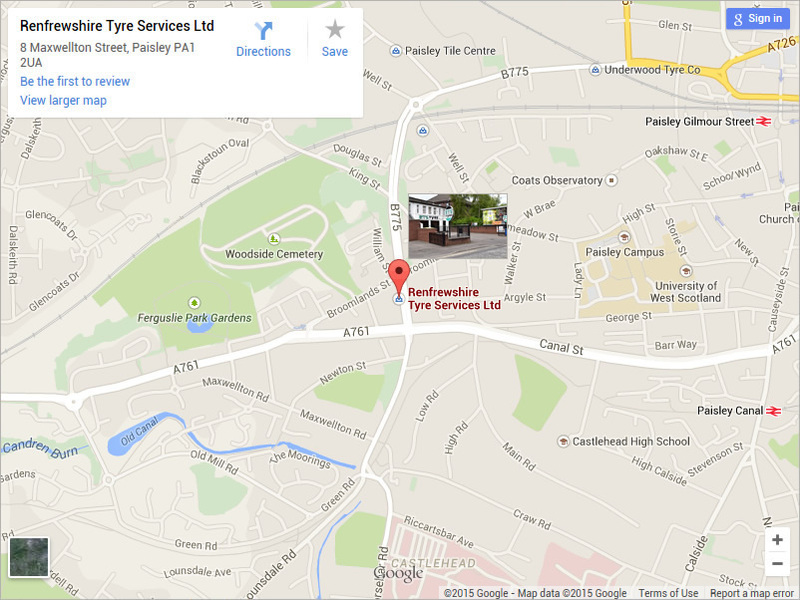 At RTS Tyre many of our regular account customers take advantage of our car uplift service. 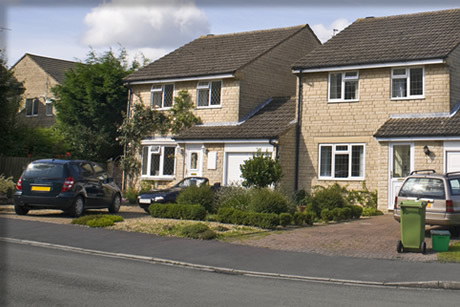 If we feel that the job is best completed back at the garage, we’ll happily pick the car up and deliver back to you at your own convenience. 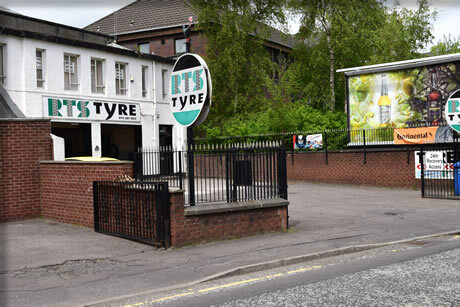 If you would like RTS Tyres to uplift your car from your home or work then please contact Nicholas or Joe on 0141 887 9870 or complete our online enquiry form.